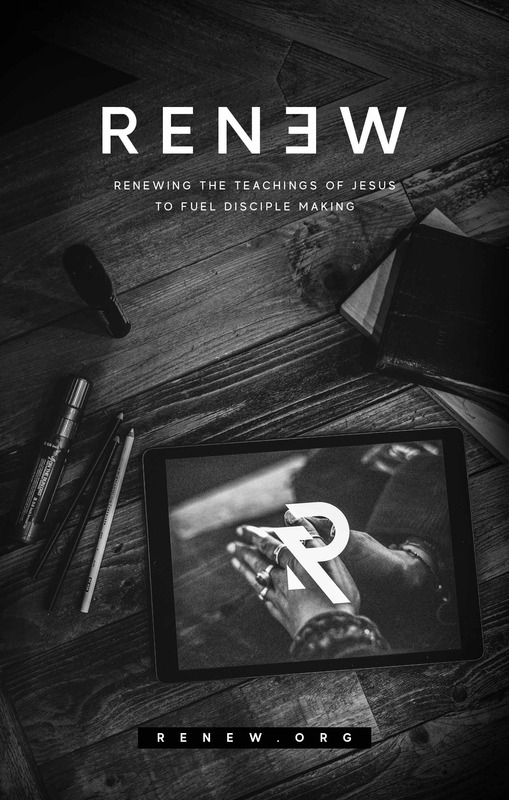 We are so pleased to announce to you, our ministry friends and partners, that our new website is LIVE!! 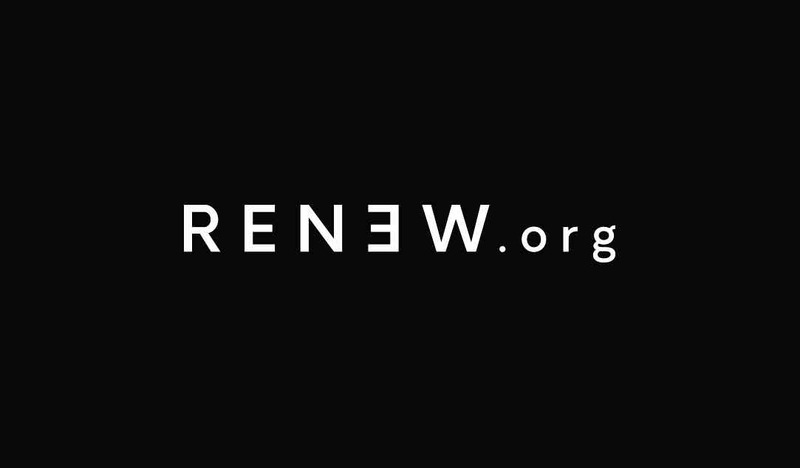 We want to sincerely thank you again for all you do to support the efforts of the Renew.org network. Click the image below to see the new site! Feel free to share the images and links in this email as a sneak-peek to benefit those you influence. We would appreciate it! We are so pleased to launch the new website the week before Easter and will be adding Easter posts leading up to next Sunday; check back for new content everyday!! Thanks once more to those that contributed or plan to contribute in the future. It is only with your generous giving of content, talents and financial support that we are able to reach so many so well. Thanks for joining in the greatest mission planet earth! !